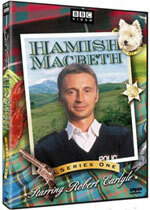 Hamish Macbeth: Mystery and Suspense on Television. 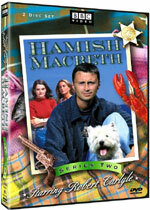 Hamish Macbeth, a series produced in the UK, featured 20 episodes over three seasons from 1995 through 1997. 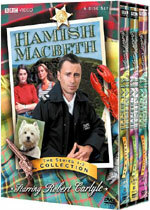 The series starred Robert Carlisle as the police constable of the fictional Scottish coastal village of Lochdubh, and was based on the characters created in the mystery novels by M. C. Beaton. 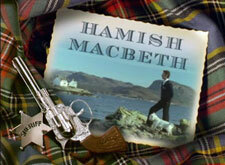 Macbeth's constant companion was a West Highland Terrier named Wee Jock. 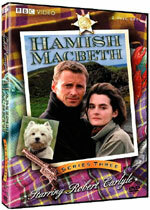 The series was filmed on location in and around the village of Plockton in northwest Scotland.